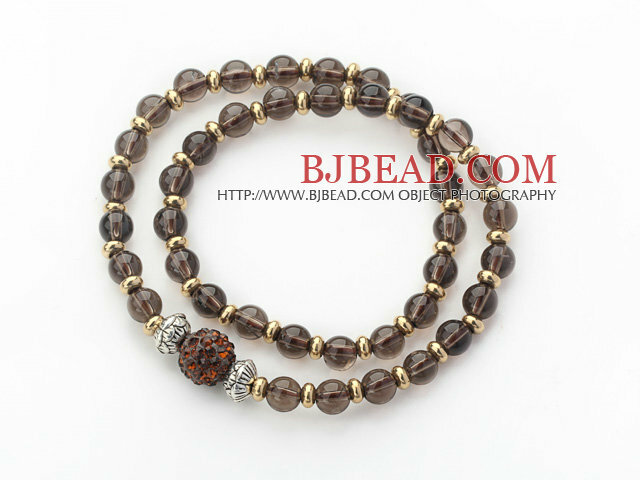 You can find the best price on Double Rows Natural Smoky Quartz and Golden Color Beads Stretch Bangle Bracelet with Brown Rhinestone Ball,We will match any competitor's price for the same quality of Double Rows Natural Smoky Quartz and Golden Color Beads Stretch Bangle Bracelet with Brown Rhinestone Ball!!! 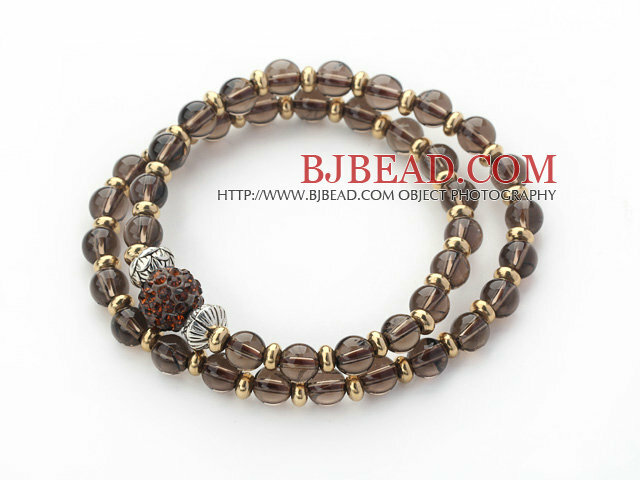 Welcome to buy Double Rows Natural Smoky Quartz and Golden Color Beads Stretch Bangle Bracelet with Brown Rhinestone Ball from Bjbead.com! !